We are pleased to announce that Katie Hill Brandt, PE, has joined Merjent’s biofuels consulting team! Katie is an environmental engineer with 13 years of experience focused on air quality permitting and compliance support for biofuels facilities across the U.S. and Canada. Her expertise includes air dispersion modeling, BACT analyses, NSPS and NESHAP rule applicability analyses, and permit negotiations. She provides environmental compliance audits, Engineering Reviews under the U.S. EPA Renewable Fuel Standard Program, and stack test management. Katie is an experienced, knowledgeable consultant that you can count on for sound advice and professional service. 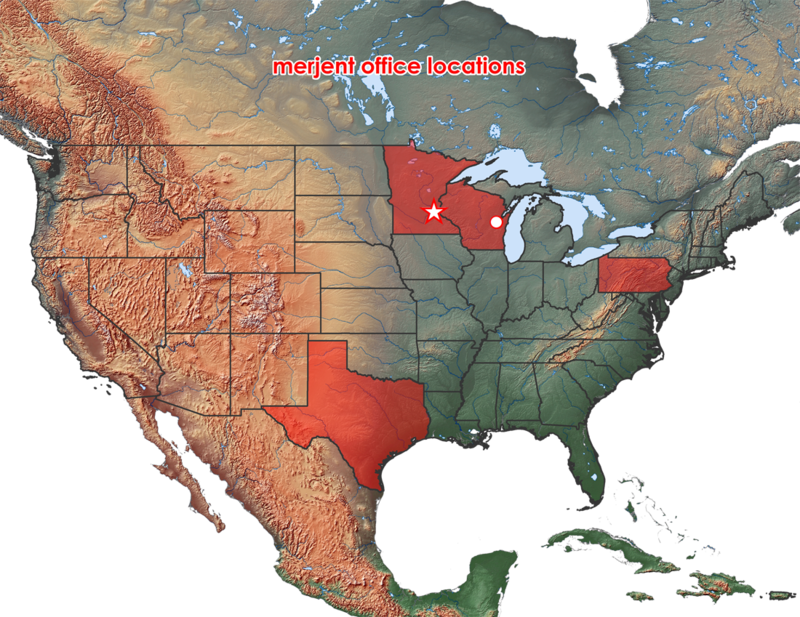 You can reach Katie in our Minneapolis office at (612) 466-2408 or at khillbrandt@merjent.com.